Yumyth's vacuum sealers are a common machine found in commercial kitchens to help store the hundreds of pounds (or even more) of food that flows through a popular restaurant on a weekly basis. Also, vacuum sealers are finding their way into people’s homes. These handy machines are becoming popular among bulk shoppers, gardeners, farmers’ market frequenters, and hunters as well as fisherman who need to freeze their latest hauls. Though most popularly used for food storage there are a number of other applications as well. 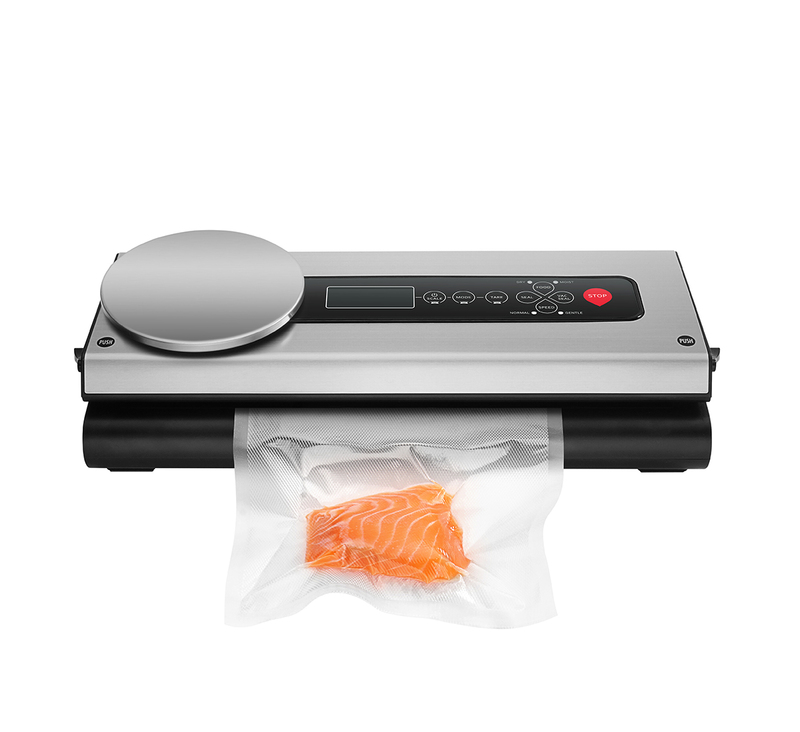 The best food vacuum sealers will create an air tight seal around food items, blocking off the antagonists that will accelerate and cause the food to go bad.